Women's Collaborative Hub | Communication. Connection. Collaboration. and women from diverse backgrounds to connect, learn and grow. Women’s Collaborative Hub was founded when three local businesswomen Sandy, Trish, and Dana wanted to further women’s leadership and empower local and global women. As a result, they created Women Collaborative Hub – your trusted source for empowerment, leadership, mentoring, and meaningful connections. OUR HUB CONNECTS YOU WITH LEADERS & PEERS! 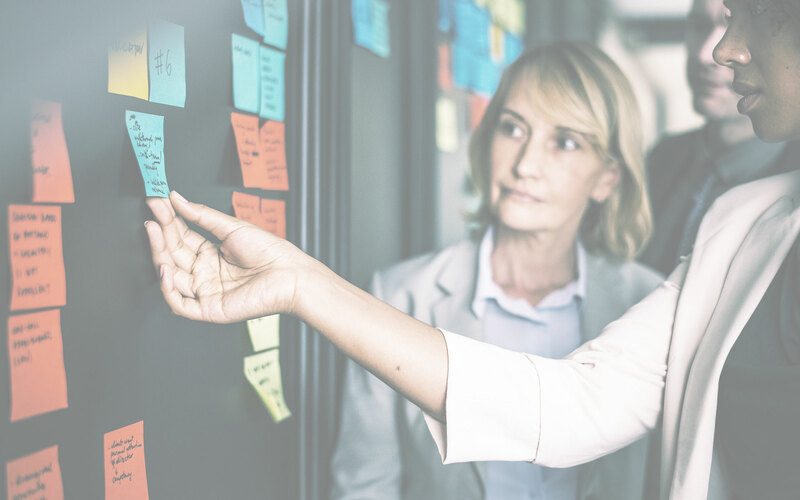 Women’s Collaborative Hub is your TRUSTED SOURCE of leadership, mentoring, and networking for local and global women in business. Thank you for creating a platform where I can grow personally and professionally while connecting with women leaders in my community. I am looking forward to participating as a mentor. 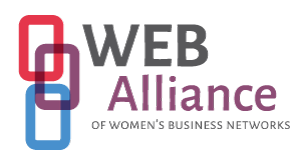 I am delighted to be part of the Tri-Cities Women’s Collaborative Hub. It’s vitally important to connect with other women in a supportive organization that goes beyond basic networking to also include leadership, mentoring, and giving back. I’m excited to learn and grow with other fantastic local women! AmI am very fortunate to meet many amazing women while serving my community. I definitely see the need for a platform whereby women are empowered through leadership training and mentorship. I look forward to getting involved and giving back in anyway I can. WCH sounds like an interactive, educational mentorship program that connects women who want to achieve more in their day to day life, whether personal, emotional or business. I am excited to see what’s next to come. Sandy and Trish are two inspiring women who saw a vacancy and created a program based on the three C’s Communication, Collaboration and Connection! YOUR PERSPECTIVE AND TAKING ACTION. NOW IS A GREAT TIME TO START. " Subscribe to our newsletter to stay up to date with Women’s Collaborative Hub! Whether it be events, workshops, or mentorship, you will be notified on exactly what’s new through our newsletter. Start your journey to communicate, connect, and collaborate by subscribing now.